This entry was posted in Uncategorized on November 2, 2018 by williamcdaniels. I’d be hard pressed to find a better way to decompress from my NASA-HERA mission than a field expedition to the Arctic. I went from 6 weeks in a 600 square foot pod to 2 weeks in the vast expanses of Greenland’s fjords and tundra. And it was wonderful. I’ll share some photos and experiences here. 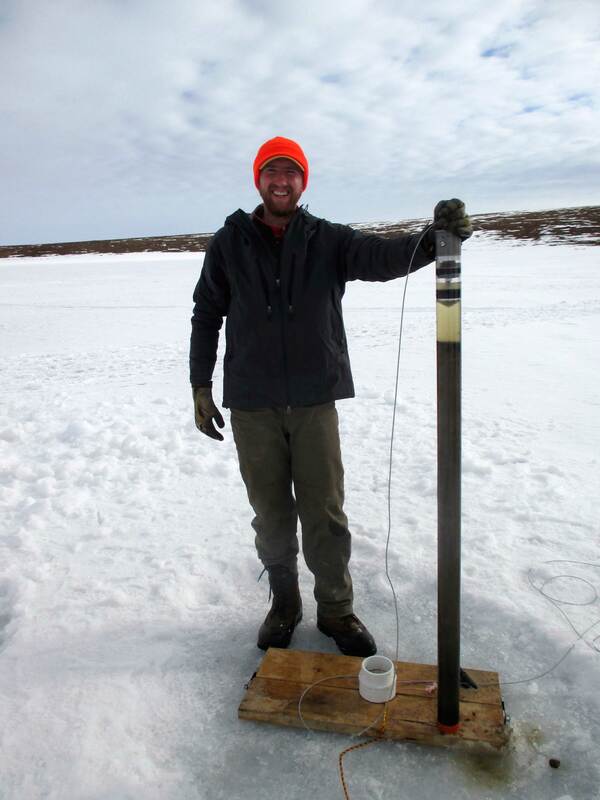 This entry was posted in Field Work, Science, Uncategorized and tagged Biomarkers, Glaciers, Greenland, Limnology, Norse, UMass on July 18, 2018 by williamcdaniels. On June 18, 45 days after the launch of HERA XVII, our crew of 4 “returned to earth”. 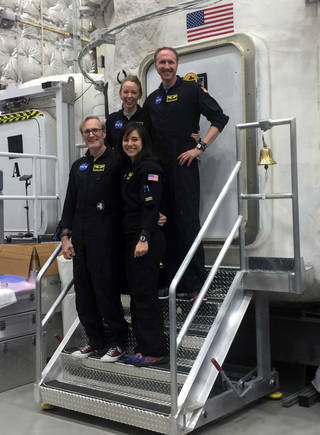 Our mission is complete, safely and successfully, and I’m happy to be home. 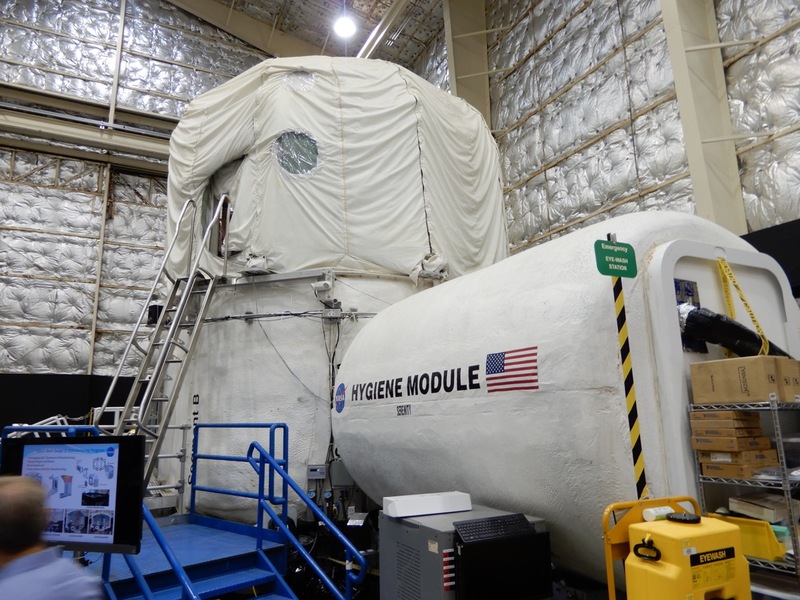 This entry was posted in Uncategorized and tagged HERA, JSC, Life In a Pod, NASA on July 18, 2018 by williamcdaniels. 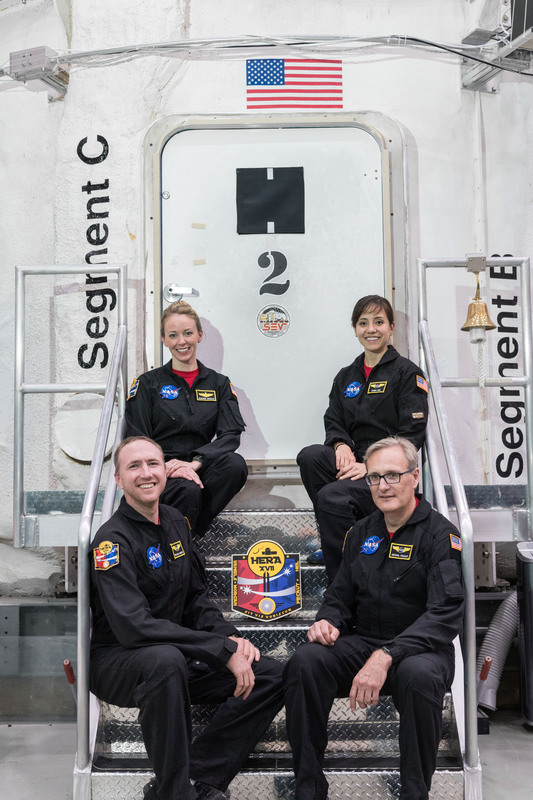 This entry was posted in Adventures, Field Work, Science and tagged HERA, JSC, Life In a Pod, NASA on April 9, 2018 by williamcdaniels. 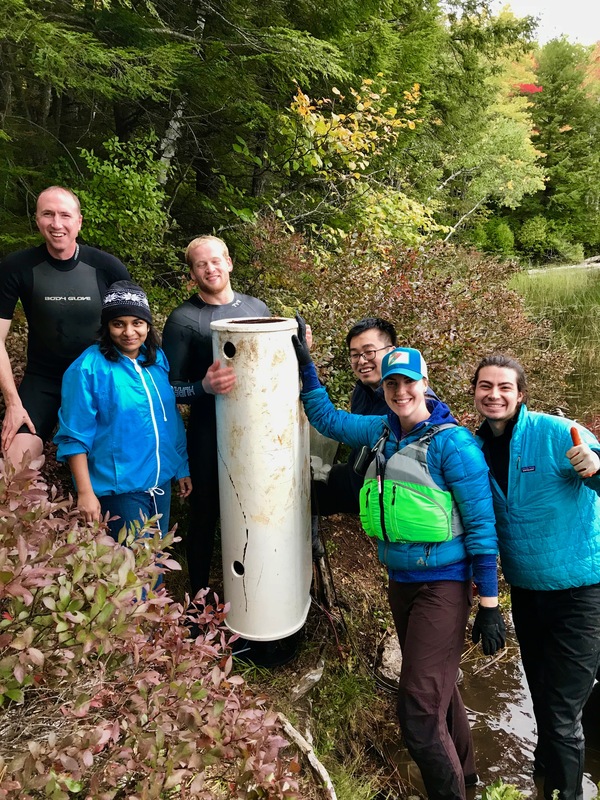 This entry was posted in Field Work and tagged Brown University, Coring, Limnology, Paleolimnology, Pollution, Rhode Island on November 4, 2016 by williamcdaniels.